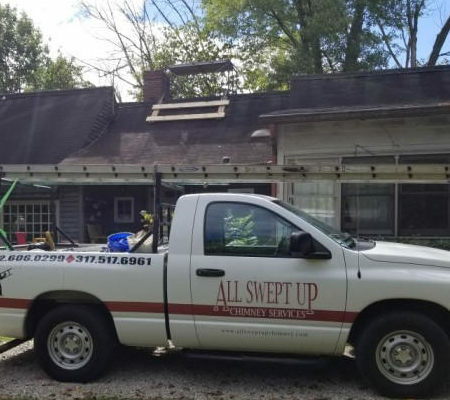 All Swept Up Chimney Services specializes in chimney sweeping, cleaning, inspection, and repair in Bloomington and the surrounding areas. 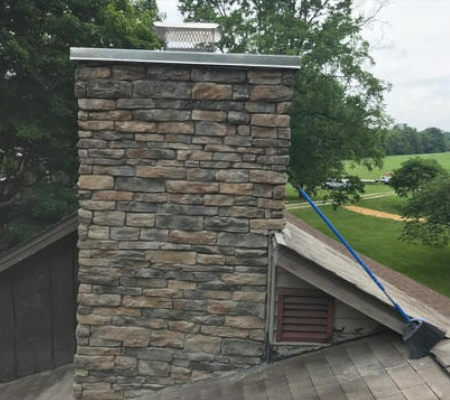 Some more of our services include: new installation on wood stoves and fireplaces, service and repair, gas log sales, chase covers, custom chimney caps, animal removal, and more. We are a family owned and operated business born out of 33 years of experience. We take great pride in customer satisfaction, honesty, and integrity. Please give us a call today to help with all of your chimney service needs.